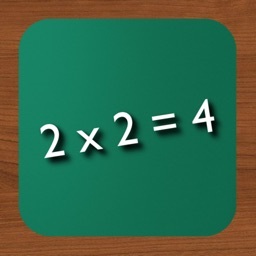 Used by thousands of teachers and students across the world! 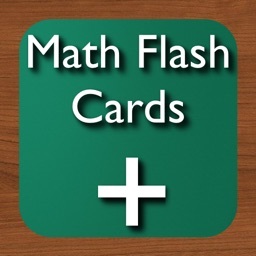 Math Flash Cards is an app designed for basic and complex addition, subtraction, multiplication, and division problems. 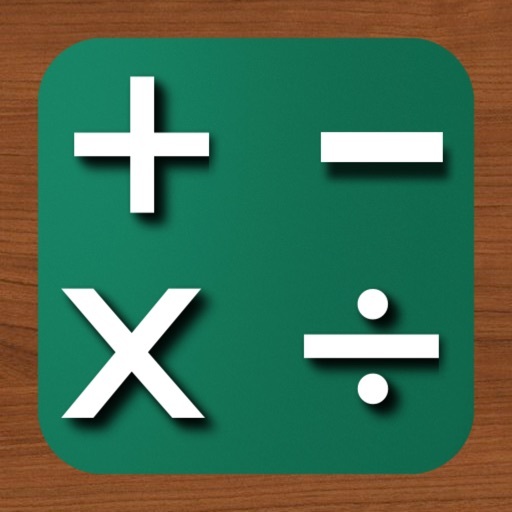 This app features nearly 16,000,000 possible math problems (in the Math Review section)! It provides drill and practice for the user who needs to develop fluency in addition, subtraction, multiplication, and division skills. 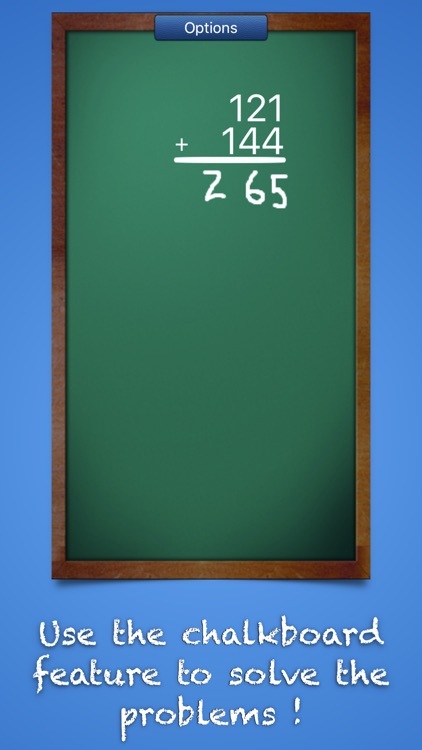 Math Flash Cards includes a chalk board feature that allows you to work out problems directly on the iPad. You can easily send emails of your accomplishments. The email contains an un-editable text file, so that you know that the results are accurate. The Game section allows you to play two different types of games. 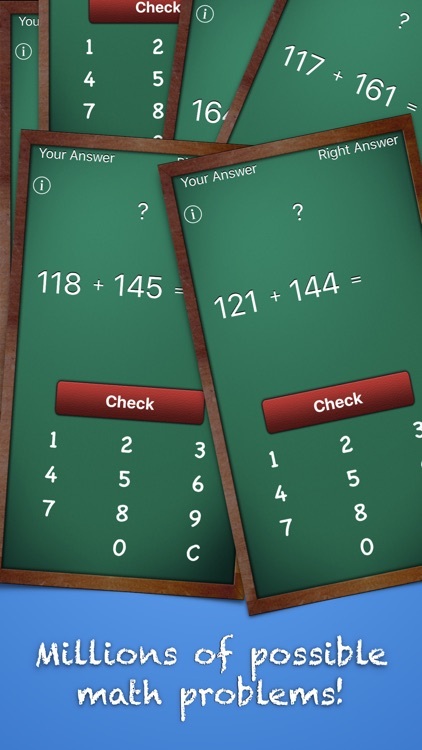 The first game type allows up to four players (on the iPad) or two players (on the iPhone) to compete against each other on recall of basic math facts. The second game type allows you to compete for the highest score on Game Center! 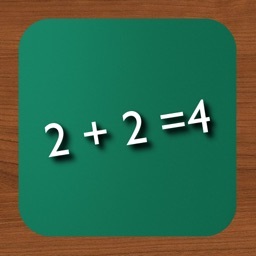 I hope you enjoy this app! If there is anything I can do to make this app better please contact me at this email([email protected]) or go to my website (kingsapps.com) and click on the "contact" tab. Thank for your time. 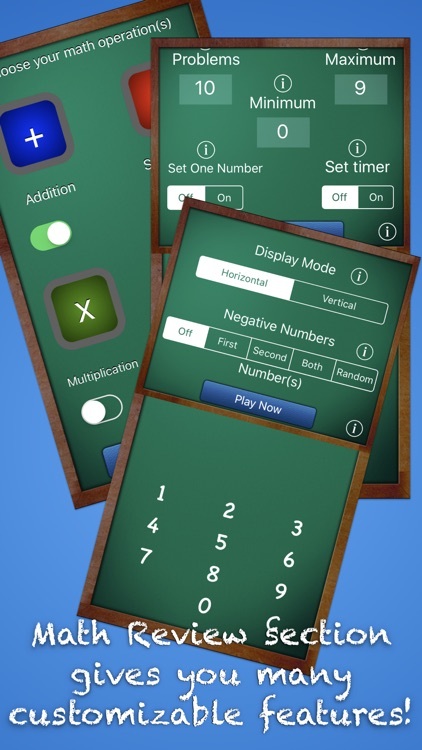 - Negative numbers can be generated randomly or you can control which numbers are negative! They were very quick, almost instant, to answer my questions. 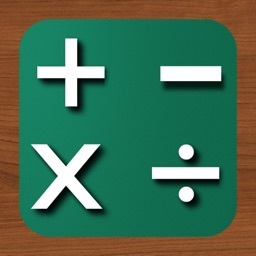 I purchased this app for my 26 year old special needs grandson. He loves it!! This is an app that can grow with your child. I have found that all of the apps by King's Apps are great. 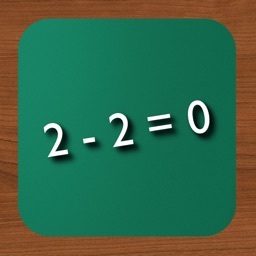 I also got the Counting Money app which is also excellent. The money in that app looks like the real stuff. Buy these apps----you won't be sorry. Easy product to easy. Love that you can enter the number of questions to set with a timer for speed work. Plus is that when daughter is doing this I can "hear" when she gets a problem wrong while driving in the car without taking my eyes off the road. If you have any comments, suggestions, or constructive criticism please feel free to email me ([email protected]) or go to my website (http://kingsapps.webs.com/) and click on the tab that says "Contact Us". Thanks for your time! 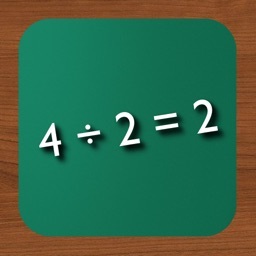 Similar Apps to Math Flash Cards !